Hello there, thanks for stopping by. How’s your week going so far? I have one child away at a school excursion so it’s a little quieter here. Just take one out of the equation and… peace! Haha. 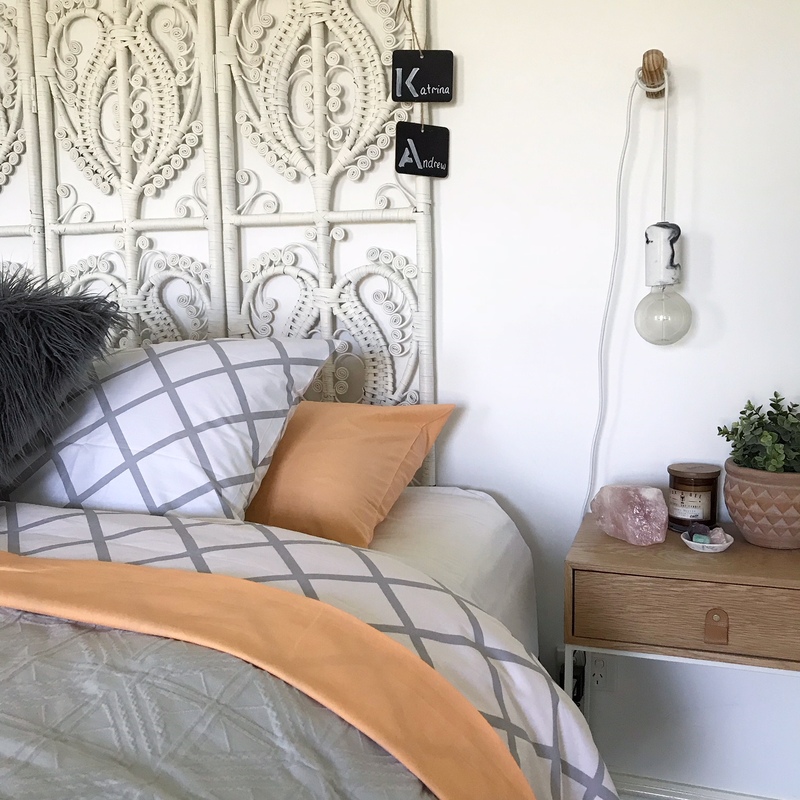 Siesta Home is a Melbourne-based boutique bedding brand created by Australian Winter Olympian Johanna Lyle. The natural beauty of all the colours and patterns in the countryside has played its part in the new collection; from the green grass, to the pink and lavender native flowers, grey rock formations, peachy soft sunsets and dusty brown soil that create patterns in the land. I am absolutely in love with this Off The Grid / Sunset reversible doona cover. The colour and texture is stunning. YES! 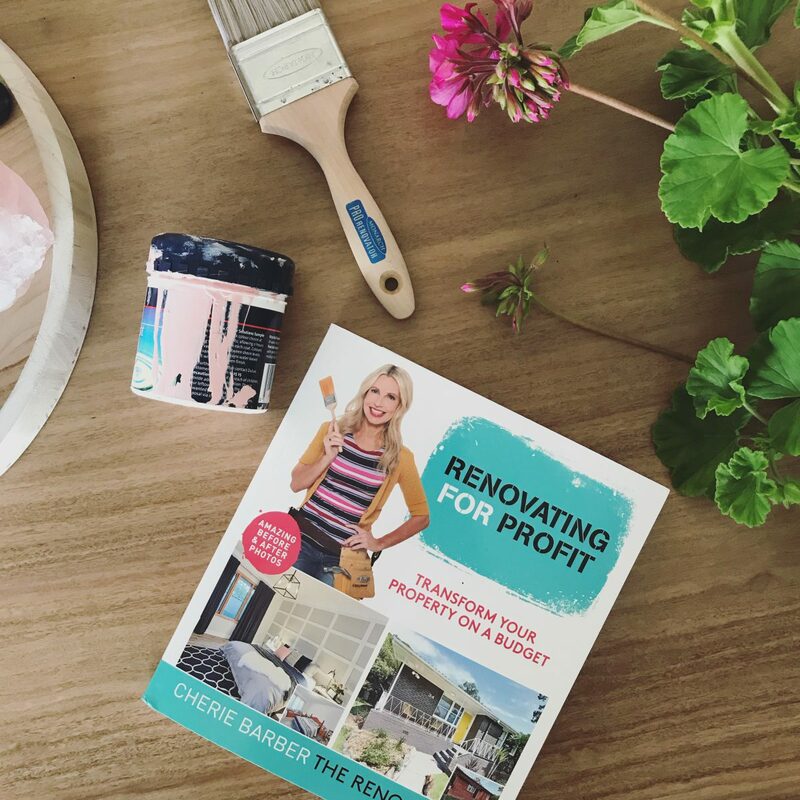 Cherie Barber, creator of the Renovating For Profit course, is Australia’s leading renovation expert. With over 21 years of profitable renovations under her belt, Cherie practices what she preaches. 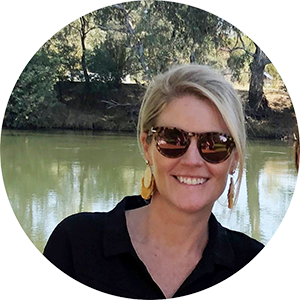 The secret of her success is a proven, step-by-step approach, personally developed on over 100 renovation projects. Check out her new book. I am enjoying it. I would love to do another reno one day! 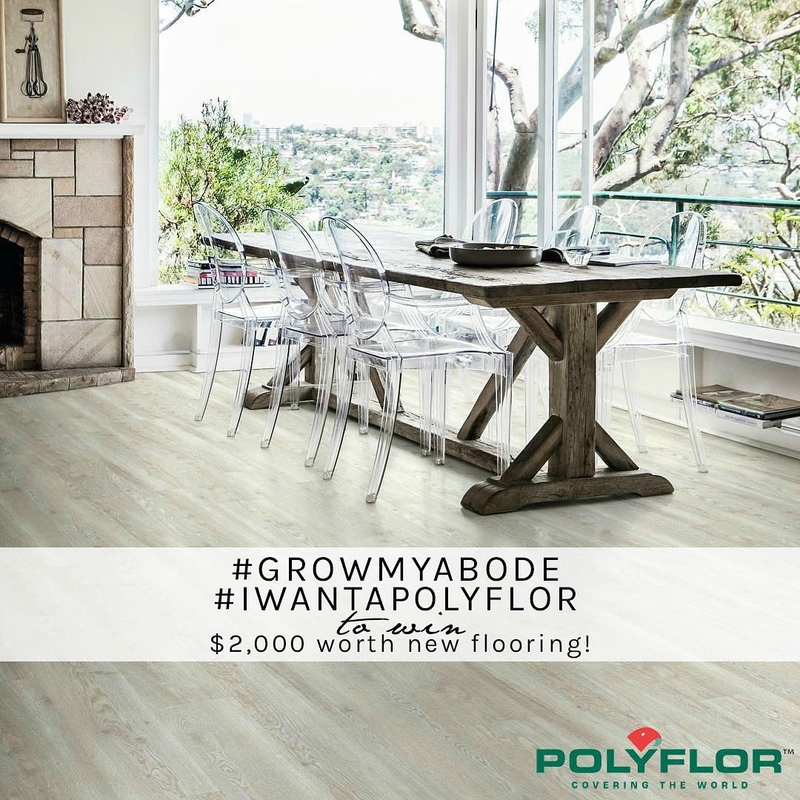 Would you like to win a $2,000 voucher this week from @polyfloraustralia? AMAZING!! If you’re looking to upgrade your floors, then this prize would be awesome. Head to my Instagram to see how you can enter. It’s easy and the chances of winning are pretty bloody good! You should have seen the before! 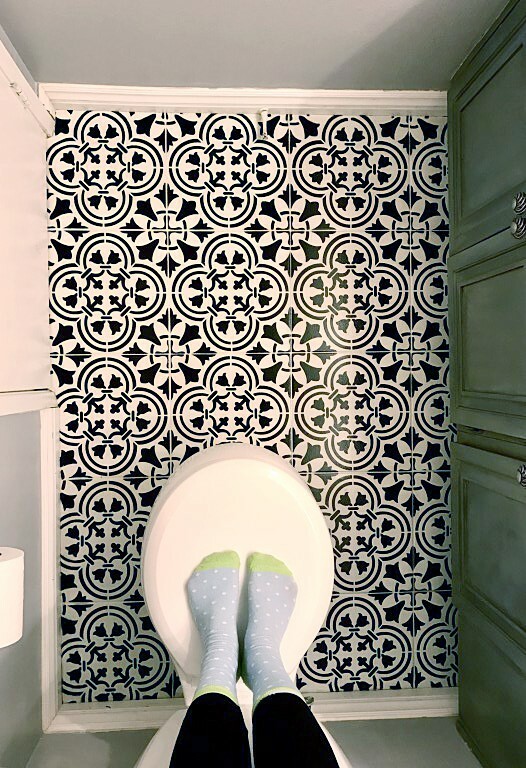 If you have an ugly tile, why not give it a paint? 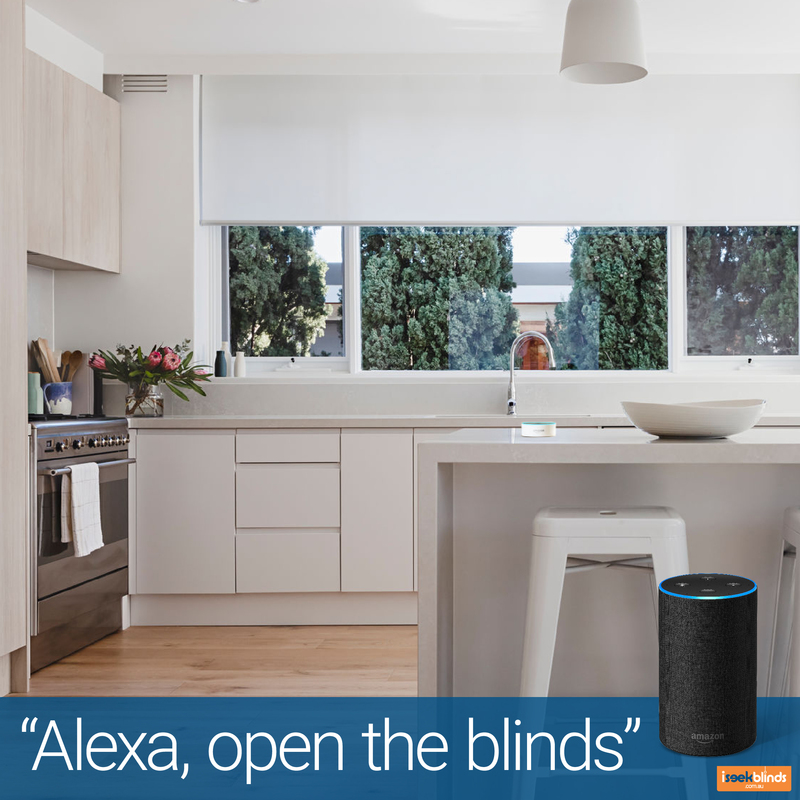 This DIY shows you how. The after looks amazing. 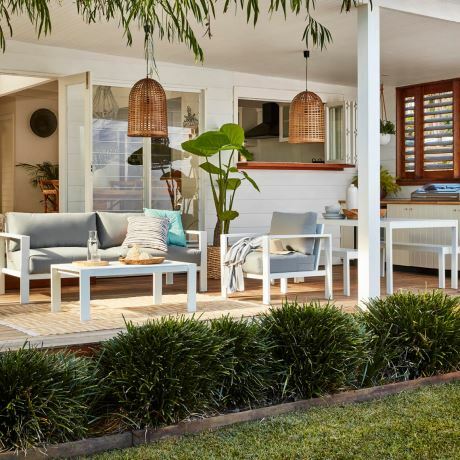 Freedom have dropped the price on this very poplar outdoor lounge setting. 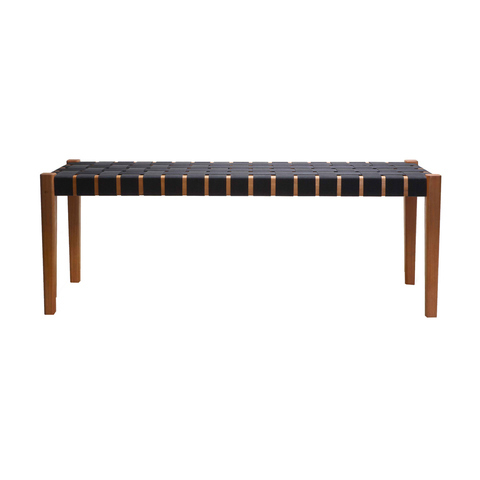 Will everyone be scrambling to grab this woven bench seat from Kmart? 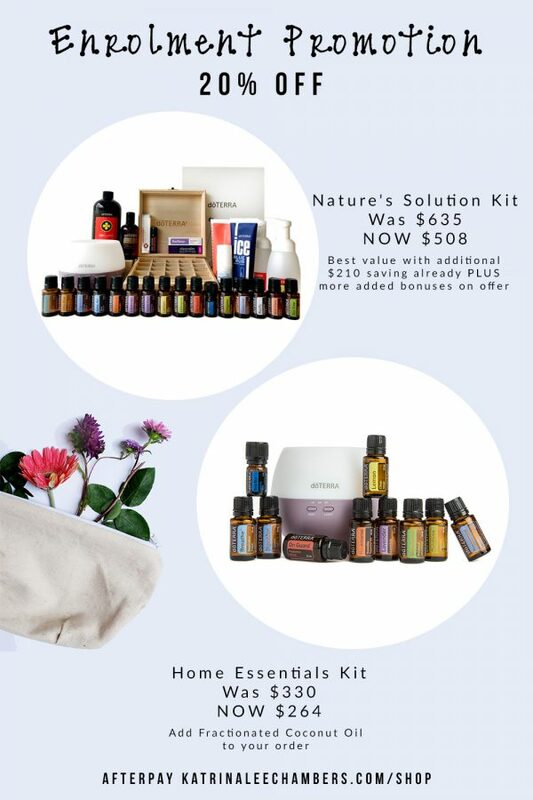 It’s only $39! 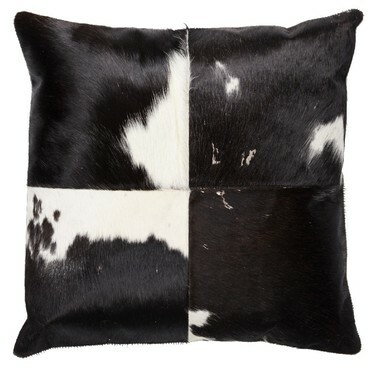 Spotlight do very good hide cushions. They also have tan coloured ones. 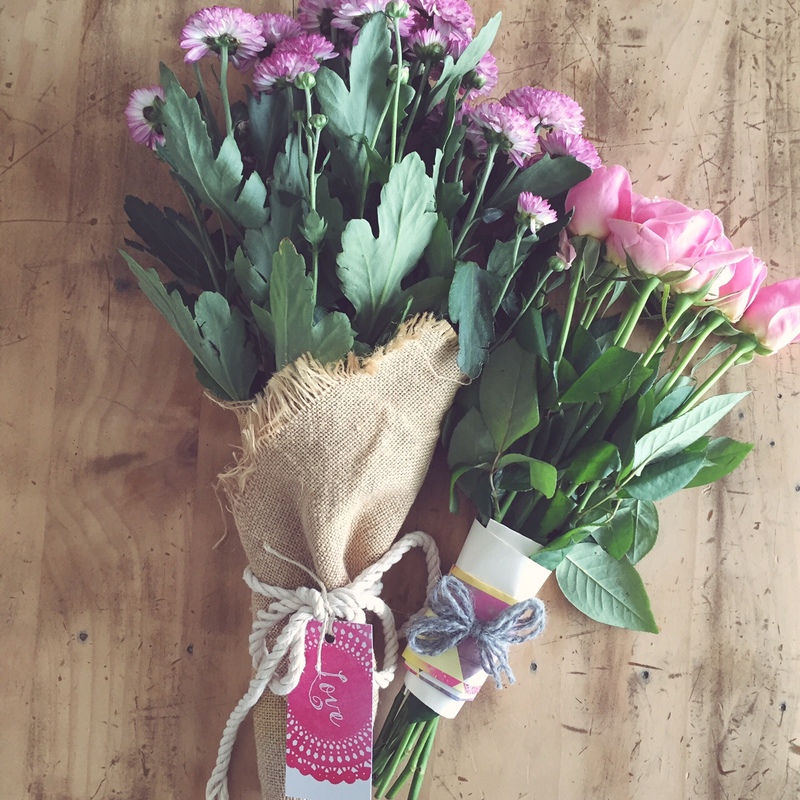 Have a great weekend ahead. ♥ KC. Billy Tea Wagga have some interesting pieces too! I digging their leather look (pleather lol) bar stools and dining chairs. I don’t get in there often, so I must take a look!